All the towns in the Mitchell shire including Seymour have very rich history to boast. 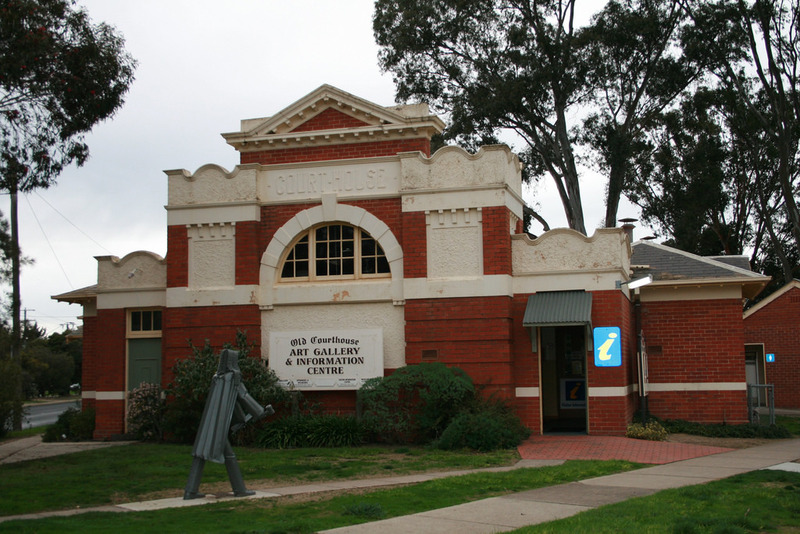 Even during the times of Gold Rush, this region was considered to be a major stop for ones that come to gold fields from ports and towns of Melbourne area. All the towns in this Shire consisted of various drinking houses and other essential services by then. Some of the witnesses of this special heritage can be seen even today. Located in Crawford Street in the town of Seymour. 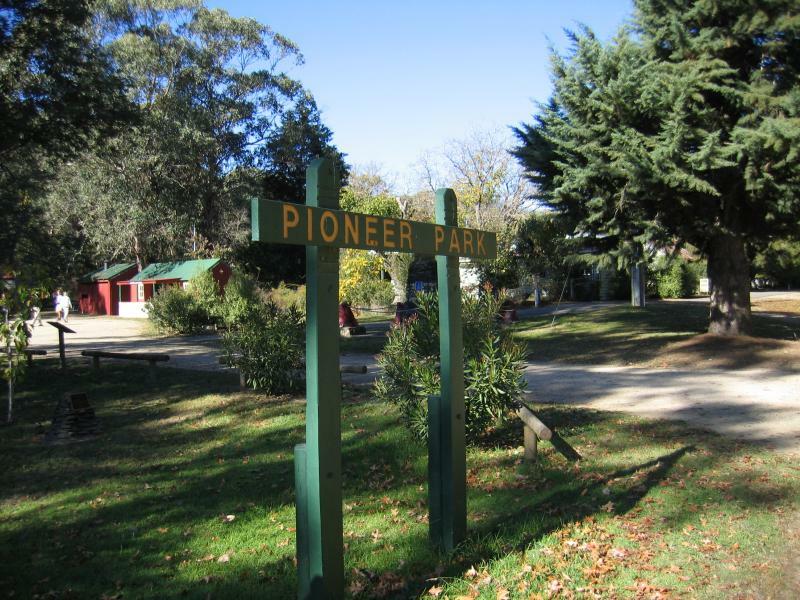 This particular park is the home to memorials of pioneers of Seymour town. It has very calm and quite surroundings and a nice landscape. 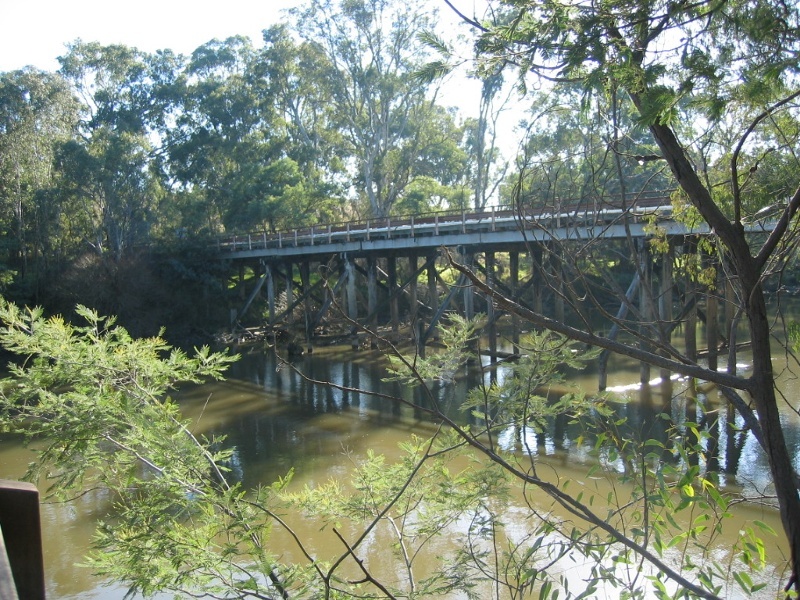 Old Goulburn River Bridge was established on the Old Hume Highway. This is a solid display of Victorian heritage. It is mainly made with metal guaranteeing a greater lifespan. As per the records, constructions of this bridge started way back in 1862 and the authorities were able to do a major reconstruct before a tragic economic depression that occurred in 1893. A part of the bridge was damaged by 1980’s and therefore, it was closed for vehicle traffic in 1987. Presently, Old Goulburn River Bridge is closed for everybody preventing any type of access as a precautionary action. Adding a charming appearance to this scenery, the bridge is surrounded by huge red river gum trees. In addition to that, the Goulburn River adds the glamour to this iconic bridge with its fast flowing water. Because of the historical and aesthetic value of this bridge, this is a “must visit place” for you. The Old Courthouse and Jail is locatedon the Corner of Emily and High Streets, Seymour. This historical building is open to public 7 days of the week from 9.00 am to 5.00 pm. Despite the age, the courtroom still has the original podium built for judge’s use. Moreover, the juror’s gallery and the prisoner’s dais are still available in good condition to see. The rear part of the building has the log jail. If you take the drive across the Seymour area, you will be able to see more than 40 buildings, sites and different parks. All of these interesting historical places were built before 1839. It commences at the Goulburn River Bridge. 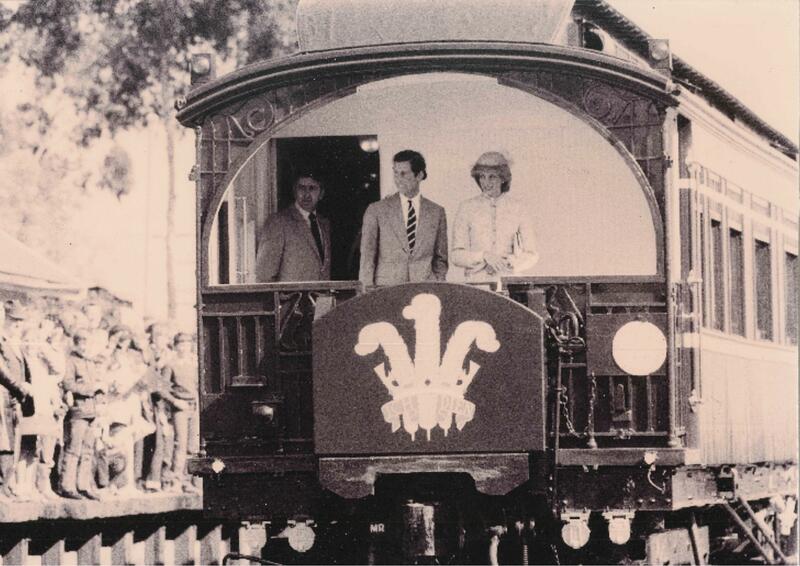 It also encompasses the abundant railway that has a historical and aesthetic value for a visitor. You can get a comprehensive map from the information centre located in the Old Court House itself. It is built over the Hanford’s Creek, Pyalong. 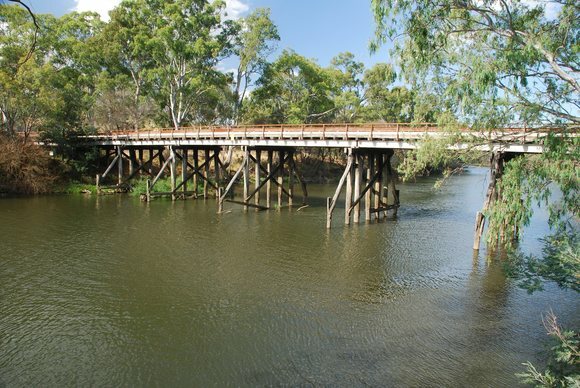 The construction work has been done by McDermott & Sons for the Victorian Railways way back in 1890.The main intention of building this bridge was to deliver timber shafts to the Bendigo mines. In addition to that, this particular bridge was used to transport wool and sheep. Once you see the bridge, you can appreciate the architectural significance of the construction.